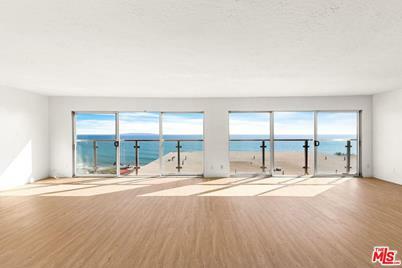 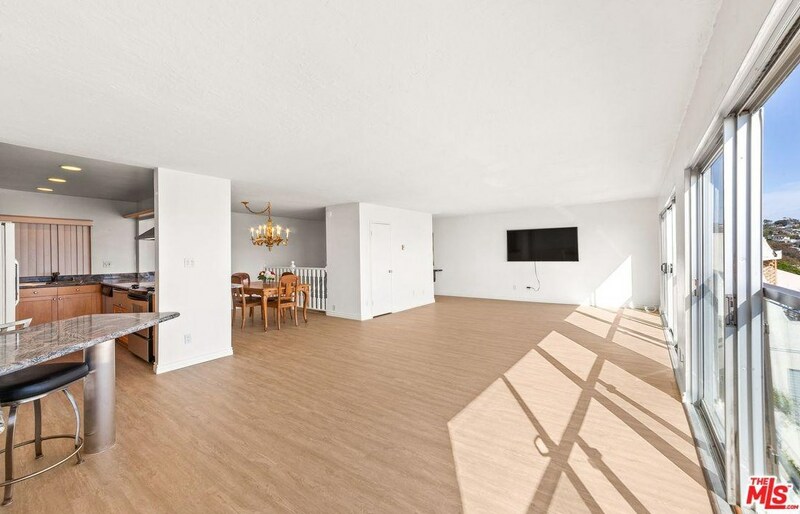 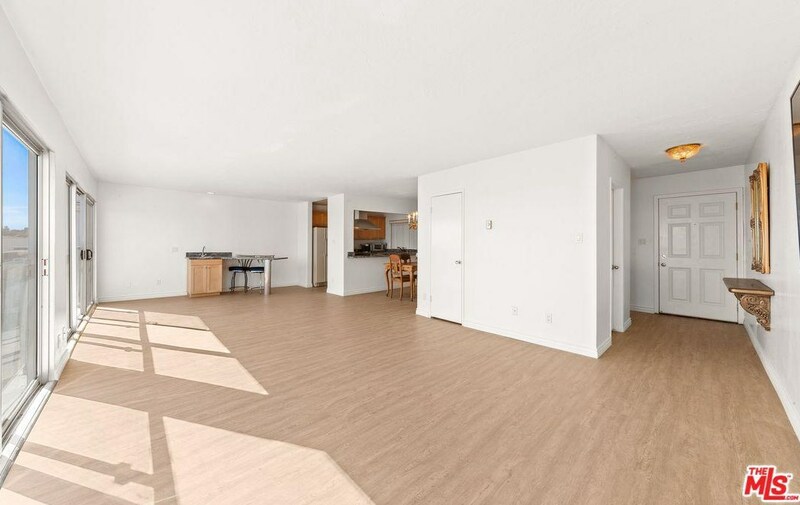 Panoramic Ocean and city light views from this meticulously clean and well-kept unit. 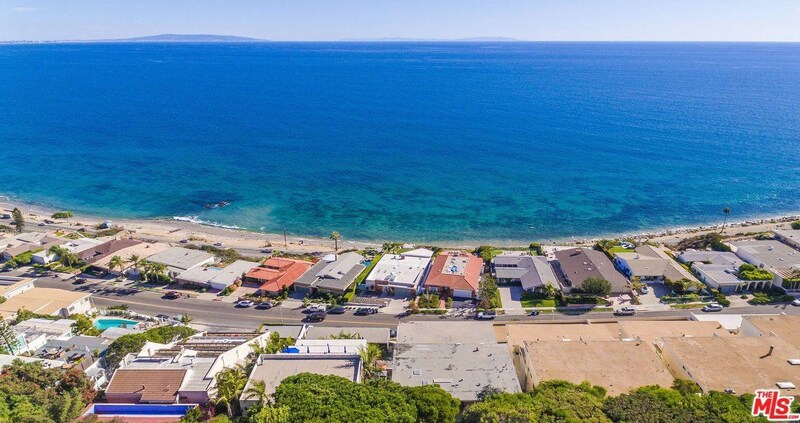 Fabulous location just ten minutes from Santa Monica. 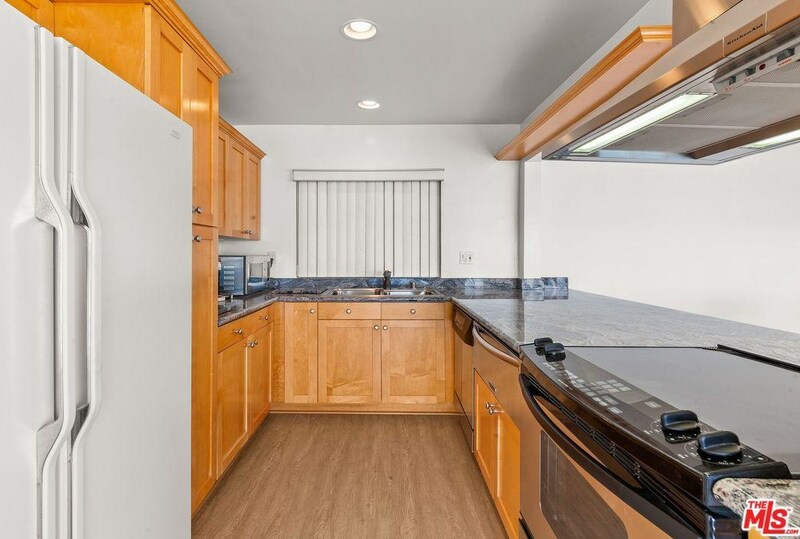 Beautifully updated kitchen, 2 bedrooms, 1.5 baths with large closets, separate storage closet, private laundry room and 2 parking spaces. 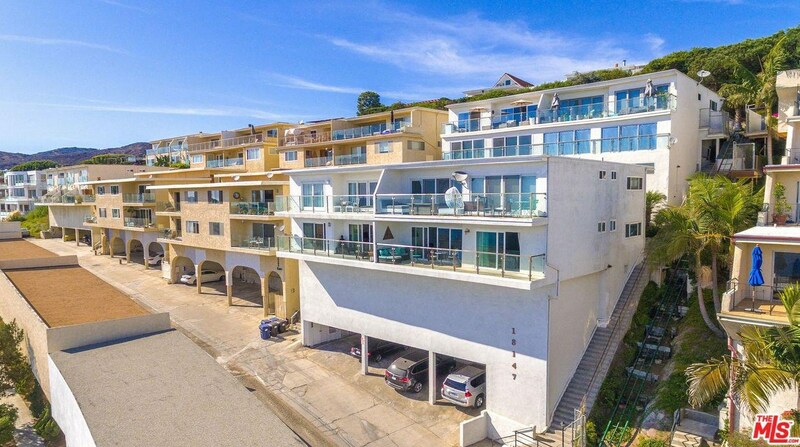 Driving Directions: PCH to Coastline Drive, go up Coastline, turn right into driveway leading to condo buildings, then veer left, follow to building. 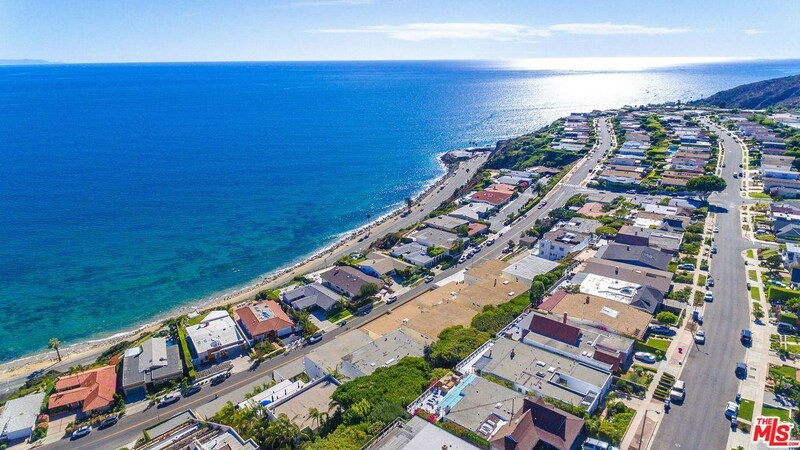 Park on Coastline. 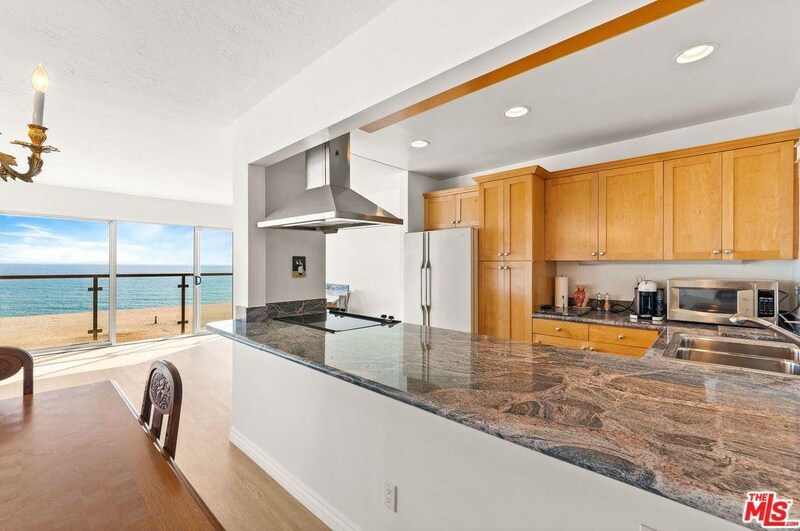 18147 Coastline Dr #5, Malibu, CA 90265 (MLS# 19-455452) is a Condo property with 2 bedrooms and 2 full bathrooms. 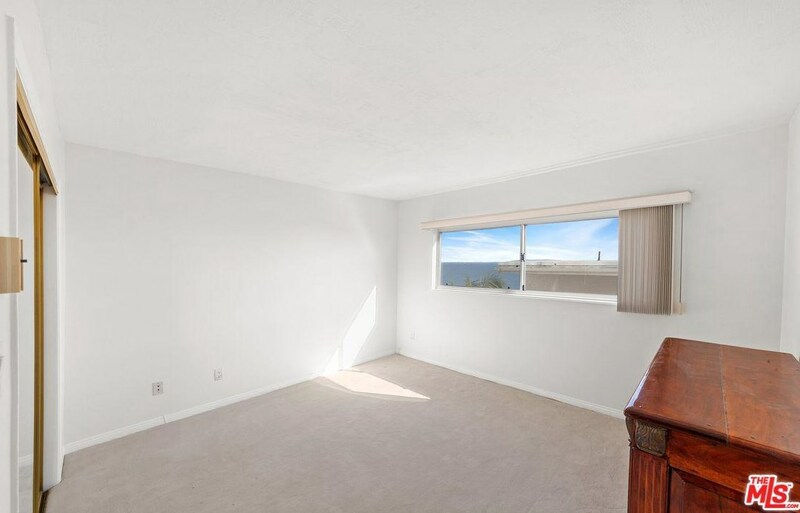 18147 Coastline Dr #5 is currently listed for rent at $4,600 and was received on April 16, 2019. 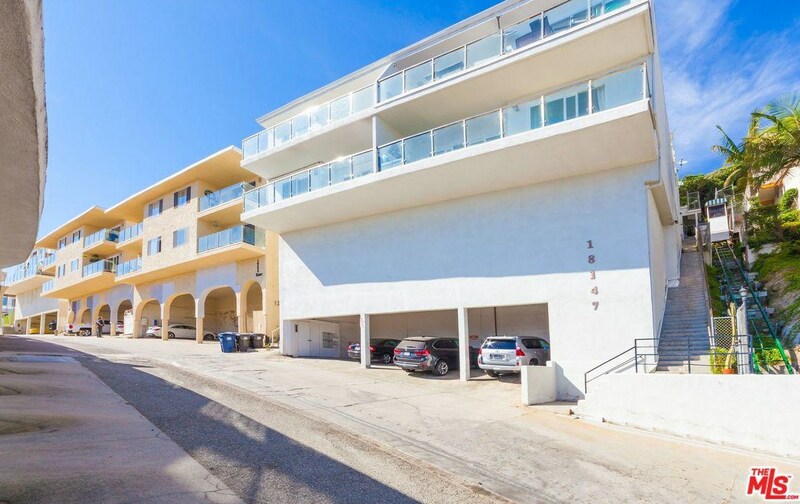 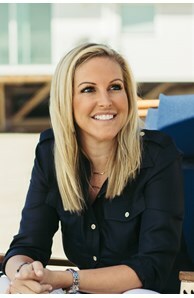 This property is listed by Stephanie Smith from our Malibu Colony Office.Want to learn more about 18147 Coastline Dr #5? 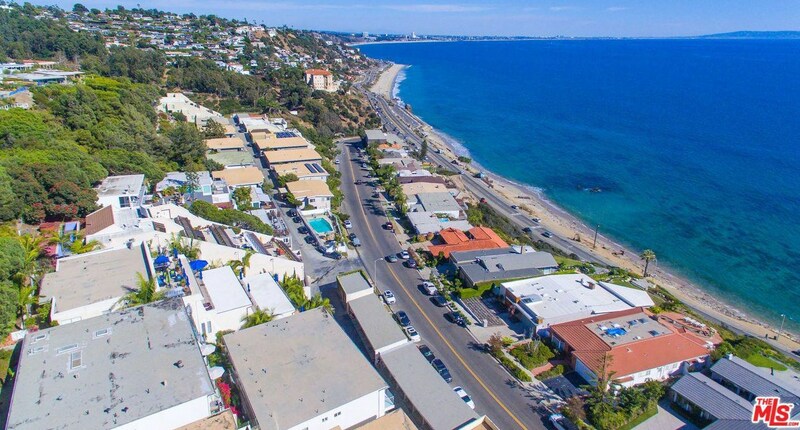 Do you have questions about finding other real estate for sale or rent in Malibu? 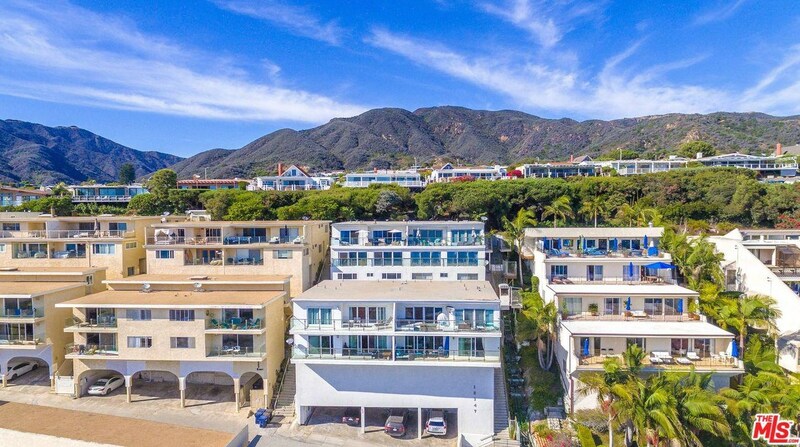 You can browse all Malibu rentals or contact a Coldwell Banker agent to request more information.